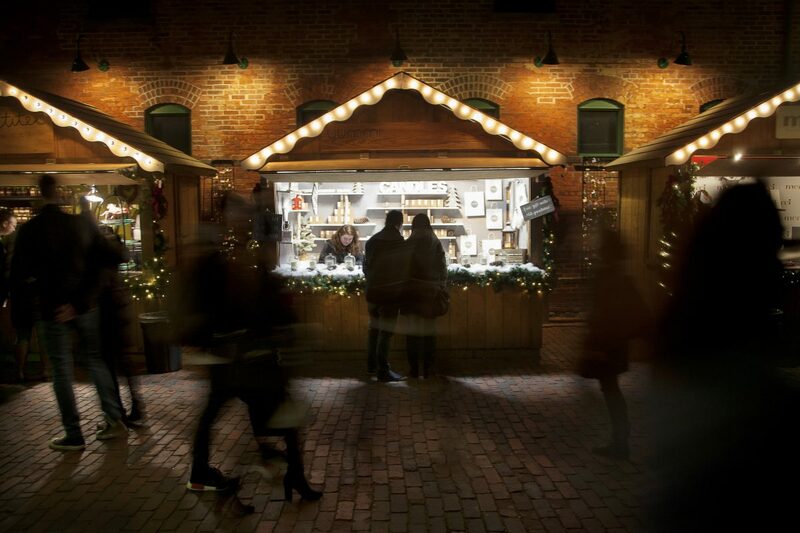 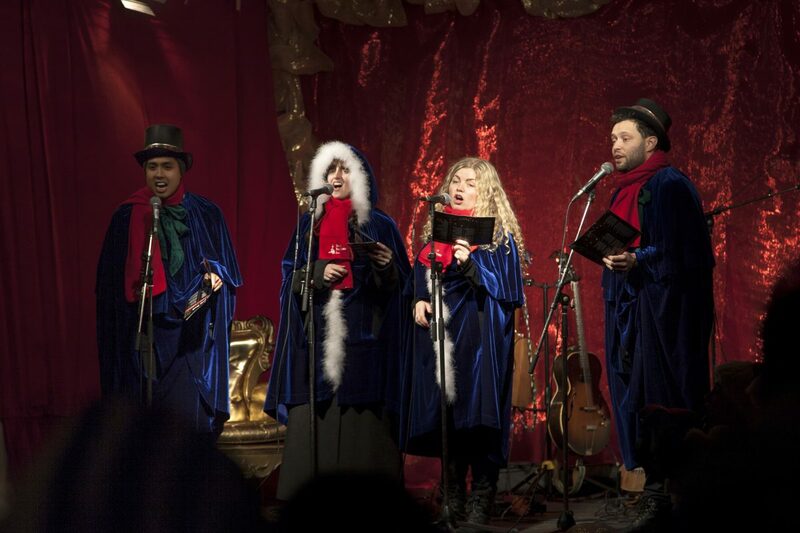 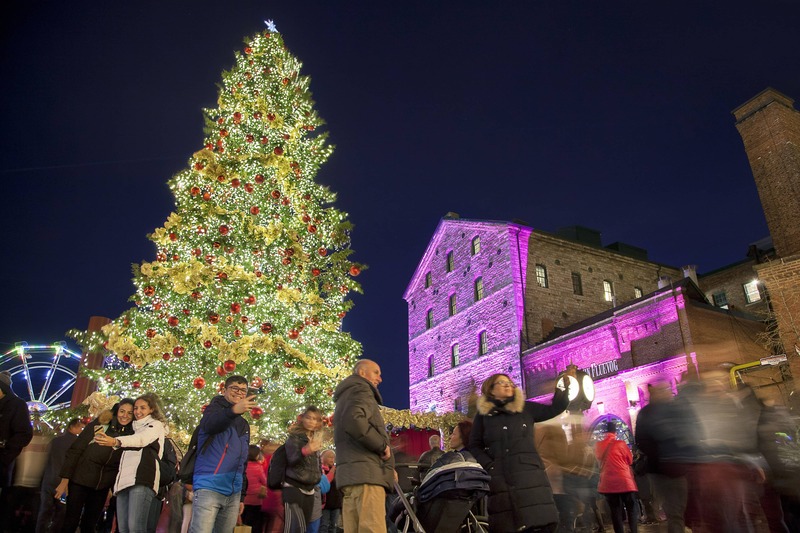 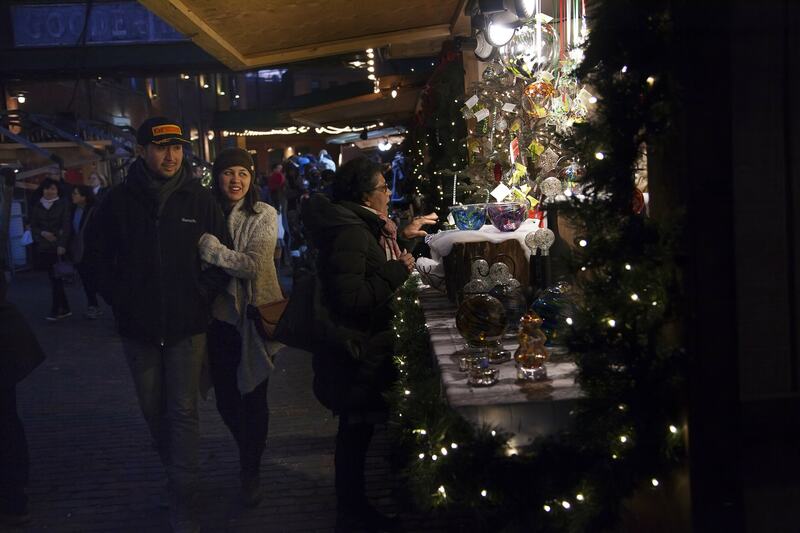 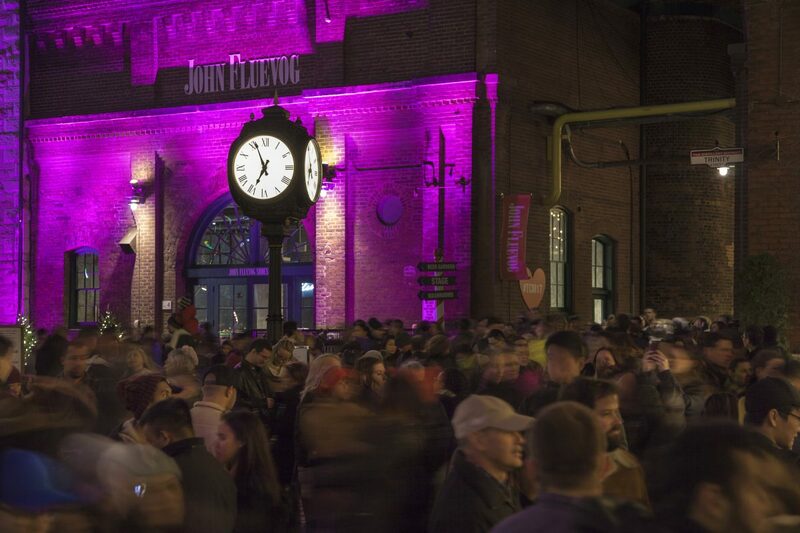 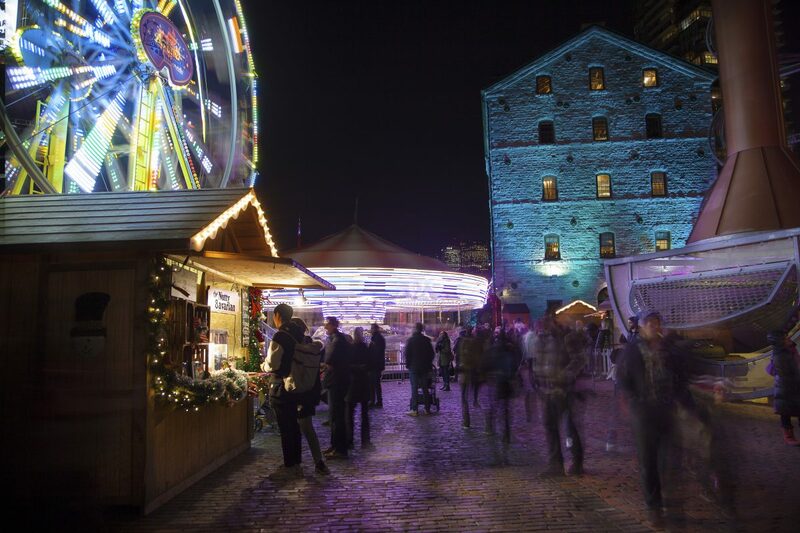 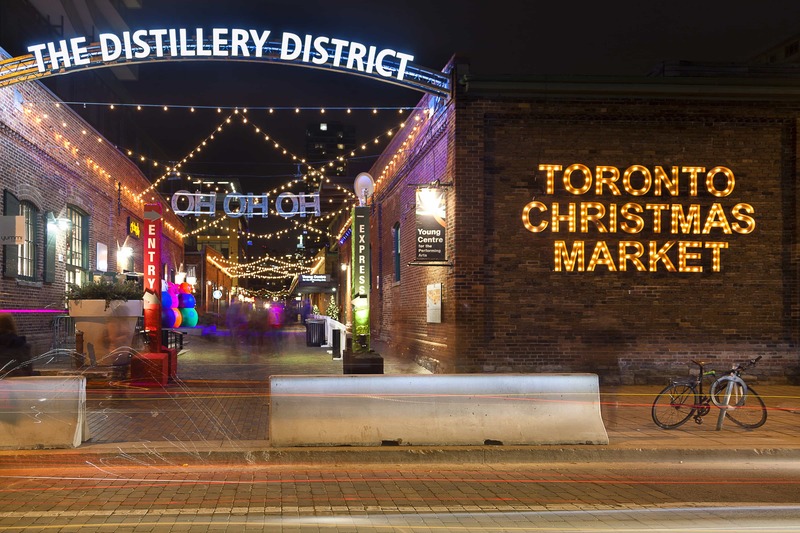 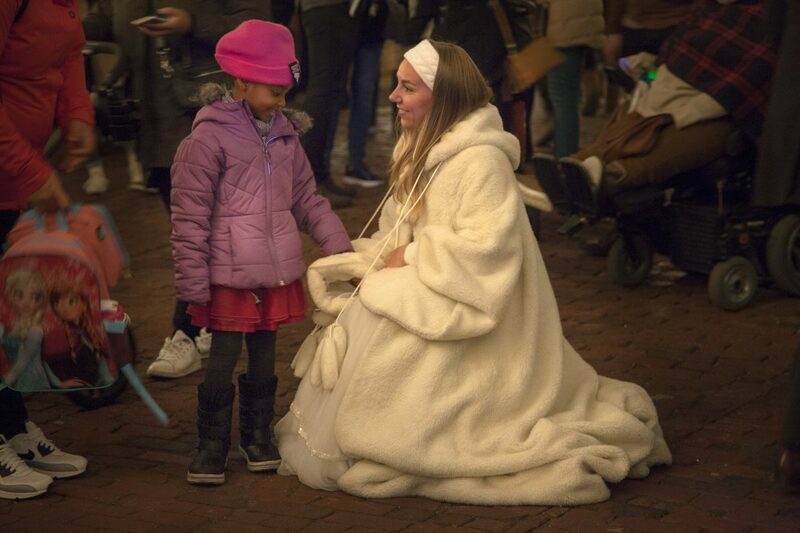 Toronto is once again celebrating the "magic and romance" of a traditional Christmas at the Distillery Historic District! 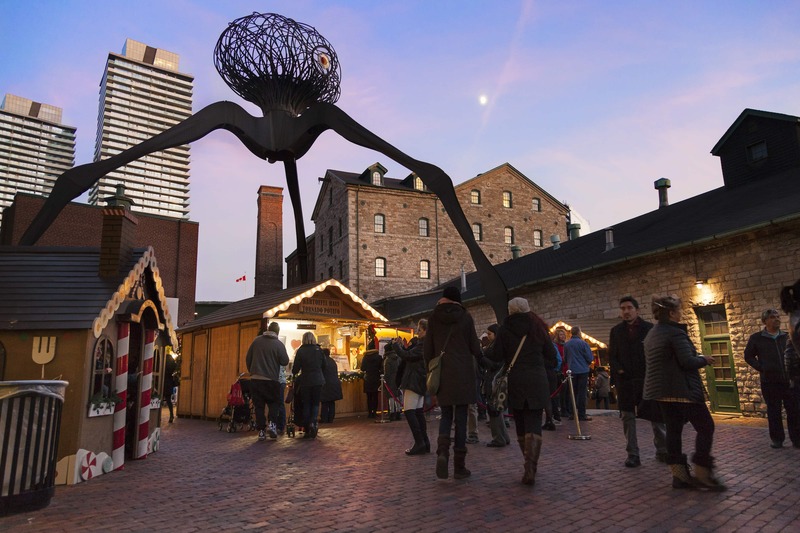 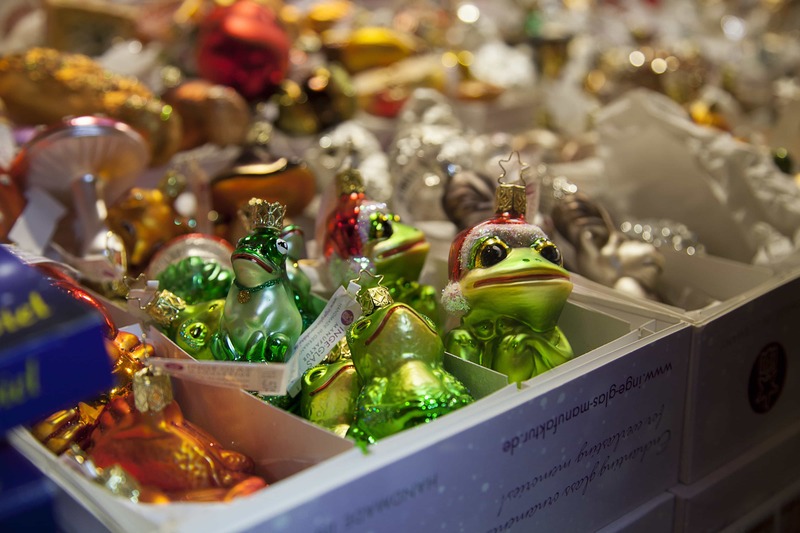 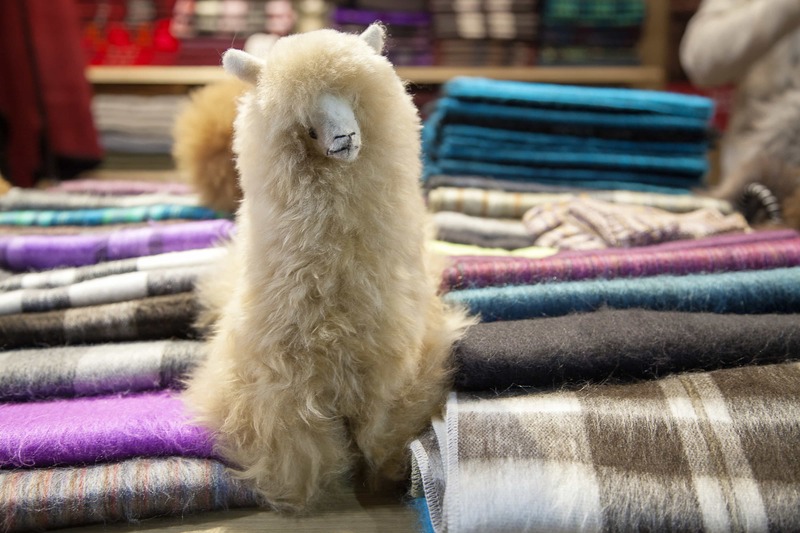 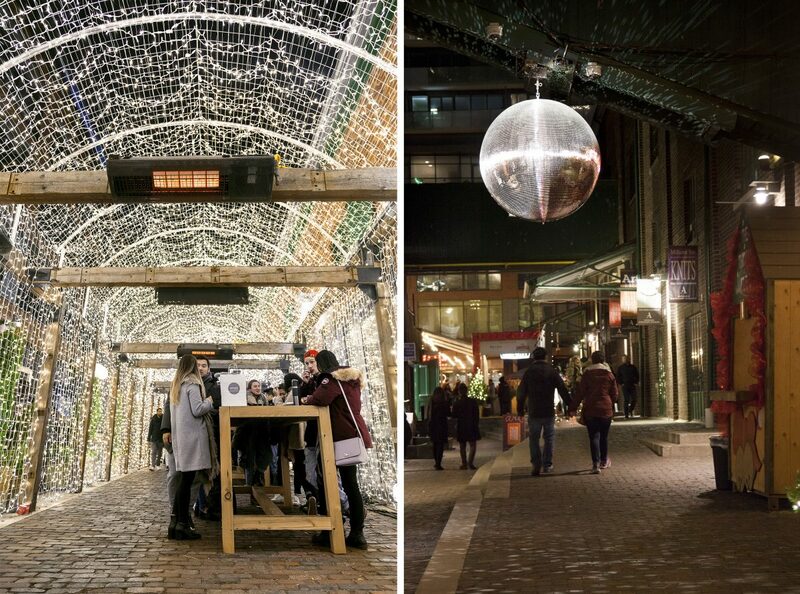 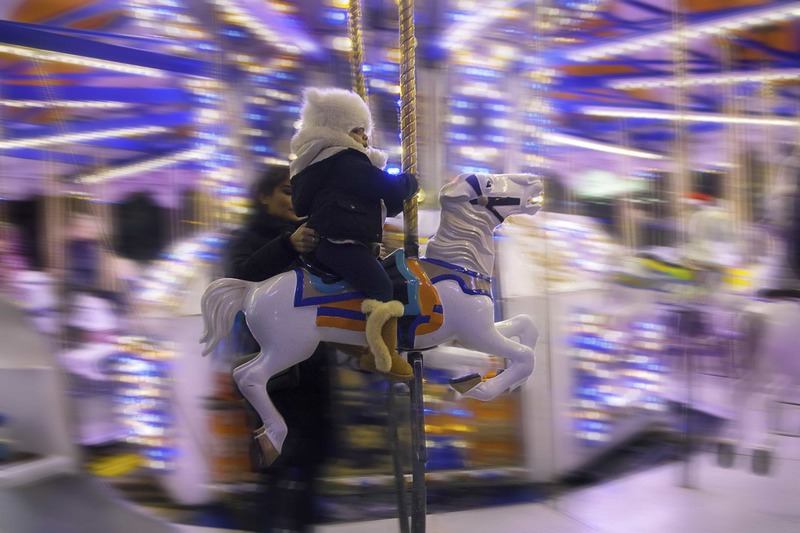 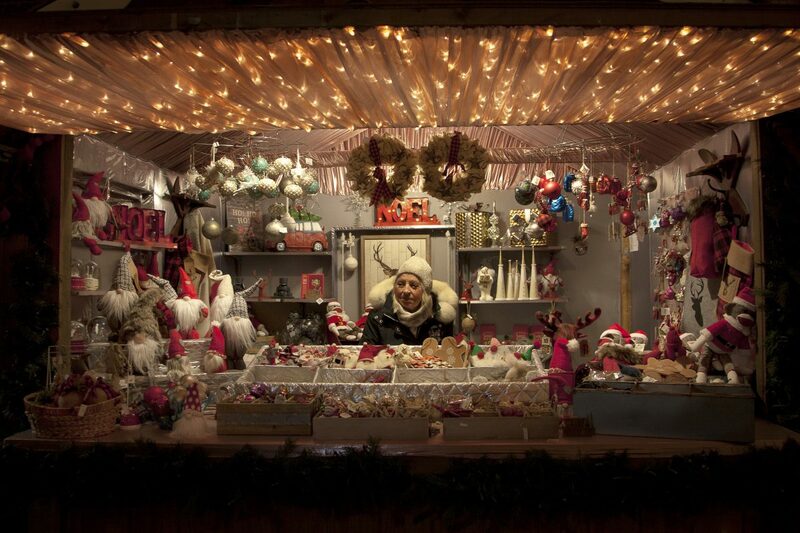 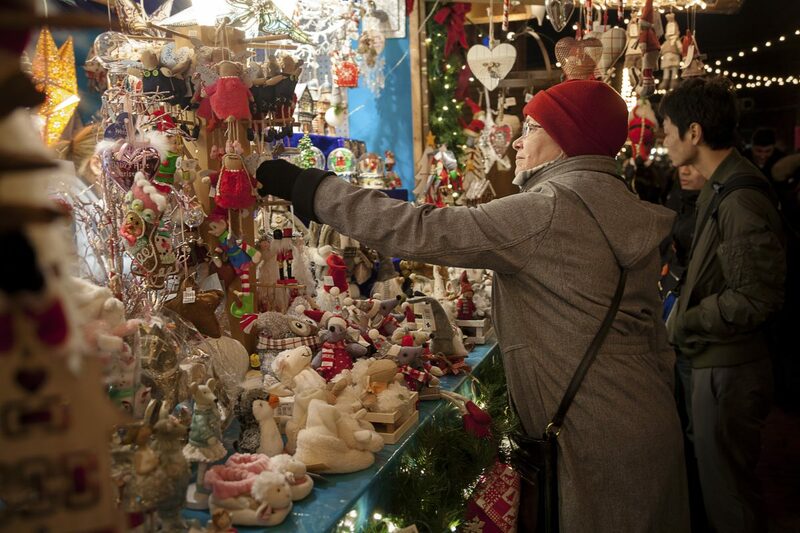 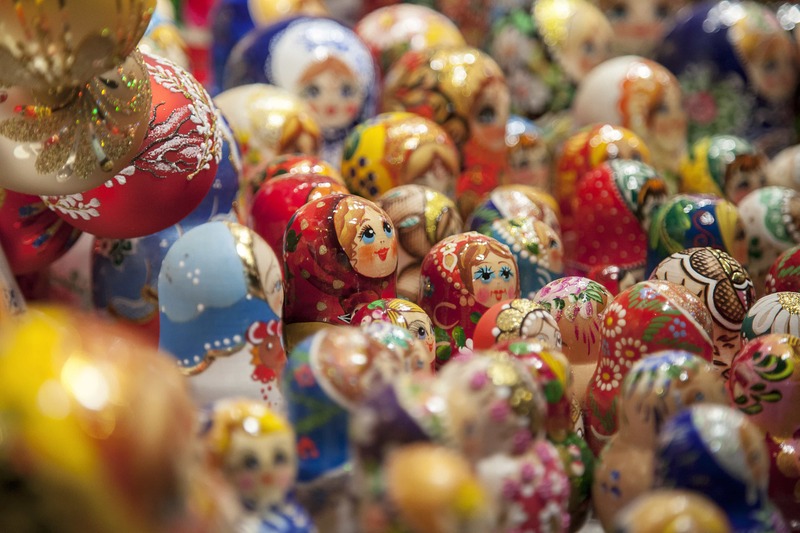 Ranked as one of the best Christmas markets in the world, this annual Market captures all of the tradition, heritage and charisma of a European Christmas Market, while presenting unique and local handcrafted products. 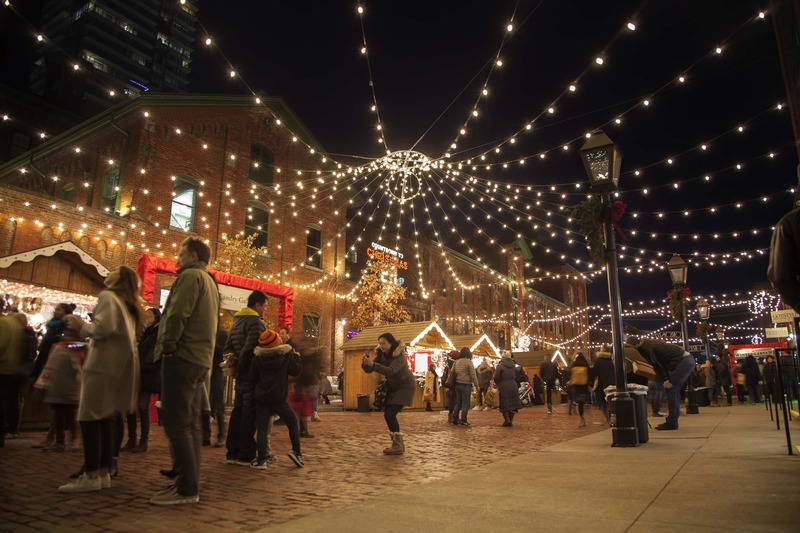 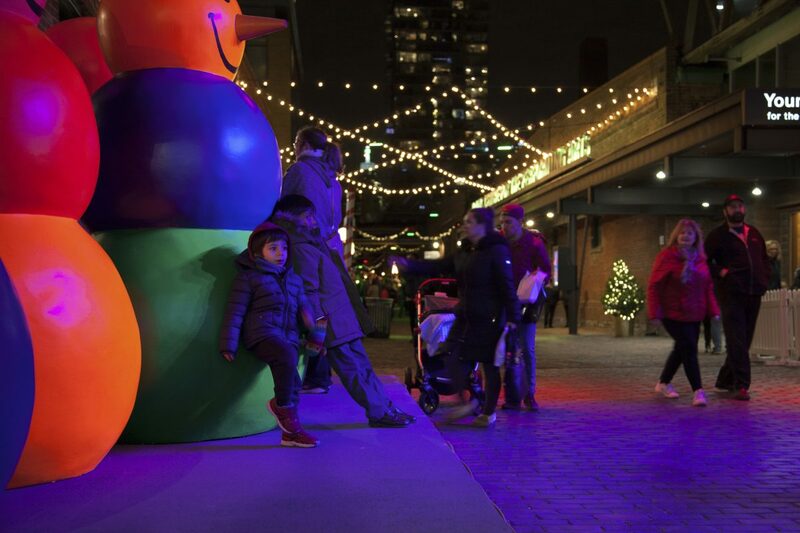 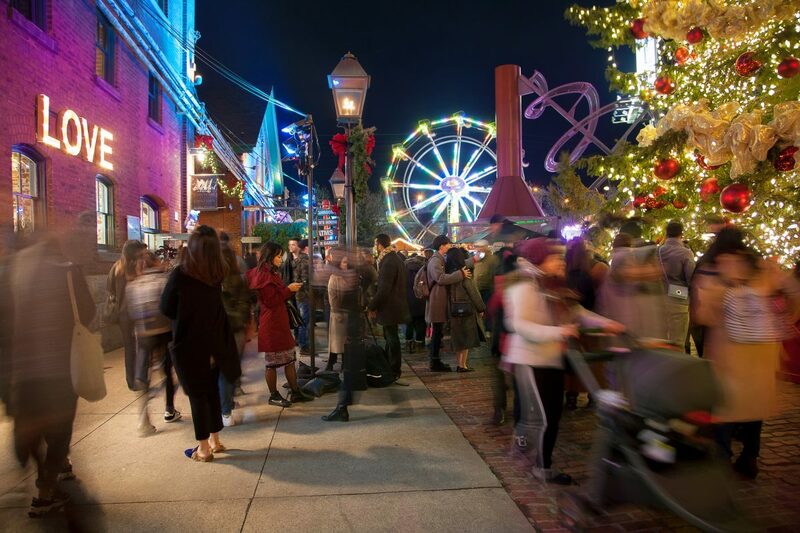 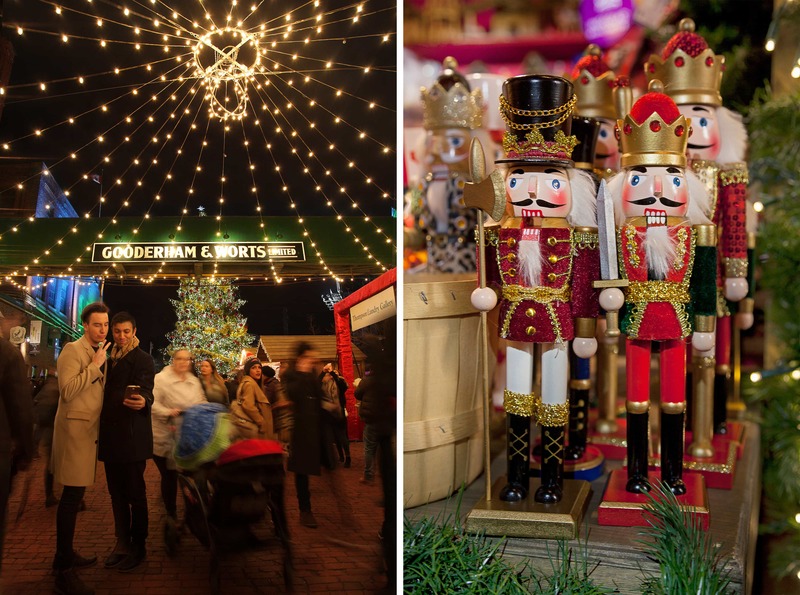 Join us at the Toronto Christmas Market for family entertainment, great shopping - everything from decorations to treats and great restaurants of The Distillery Historic District - and, of course, Santa!